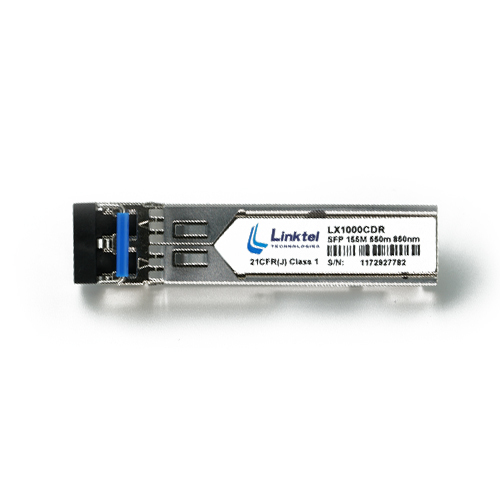 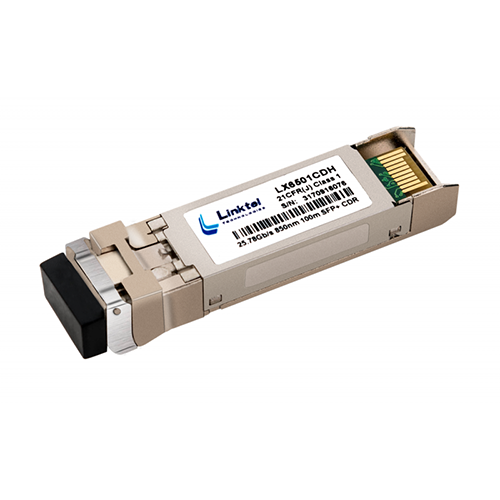 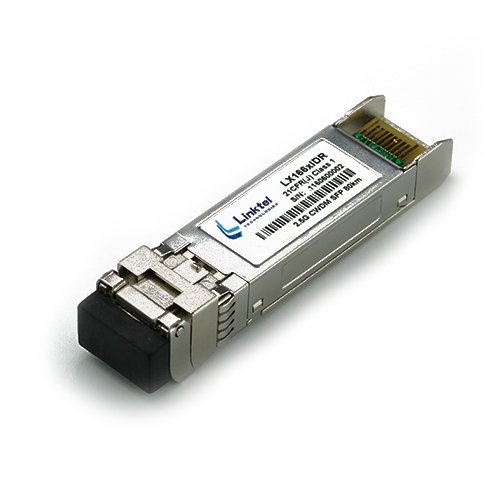 Linktel SFP Transceivers Family has a wide portfolio with various applications on SONET/SDH, xWDM, Ethernet, Metro Network, Wireless Network and Transmission network. 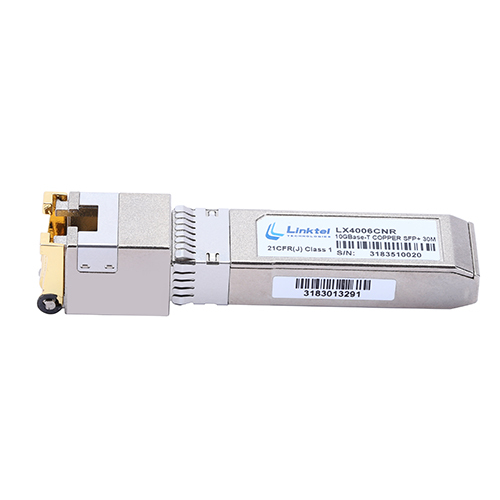 They support rates from 125M~4.25G bps. 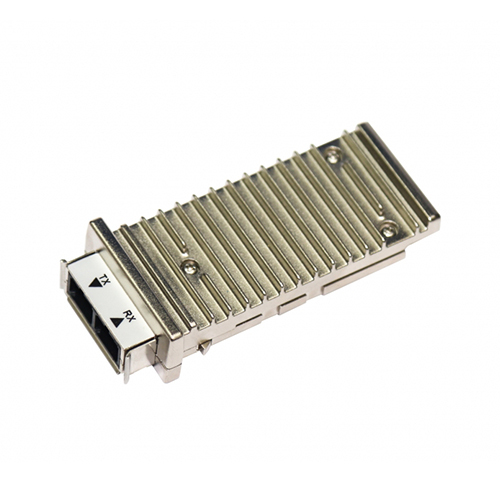 Form Factors are Duplex and Bidi. 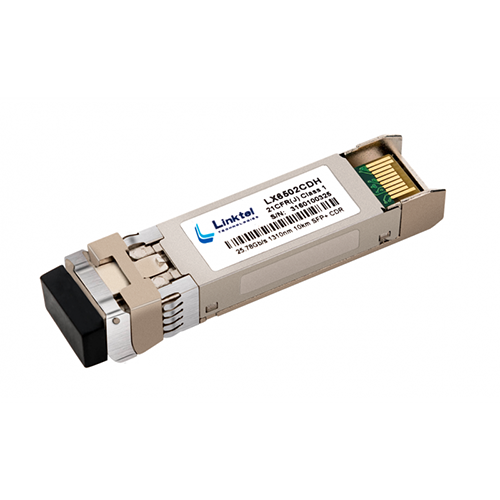 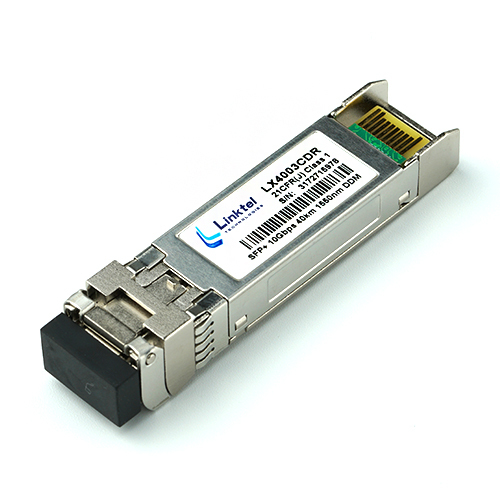 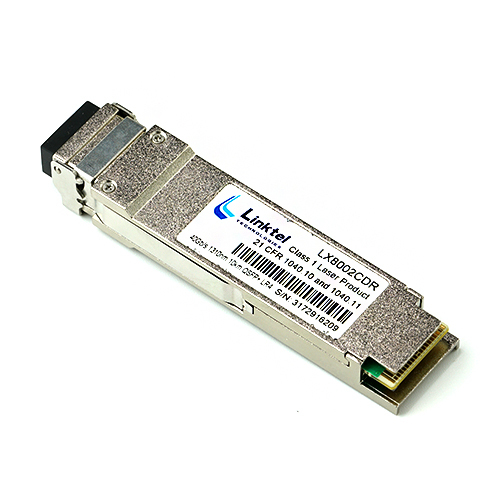 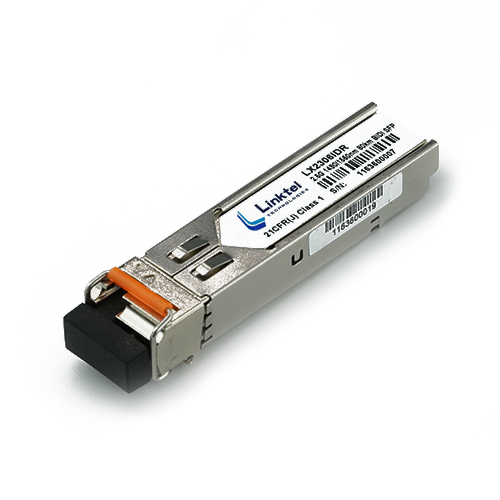 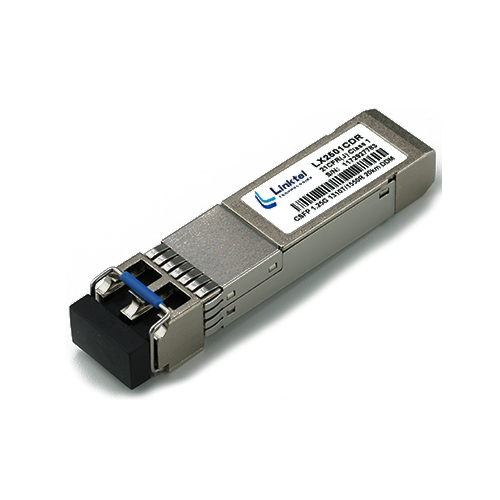 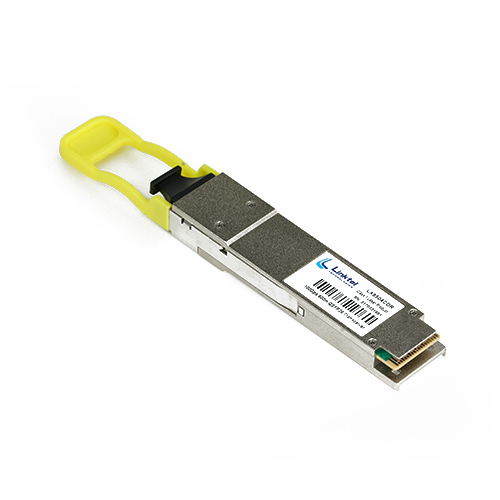 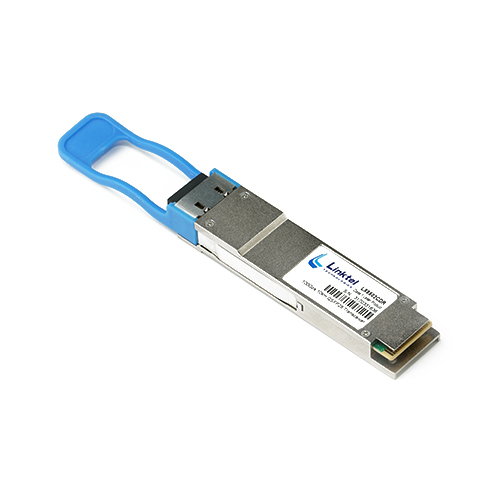 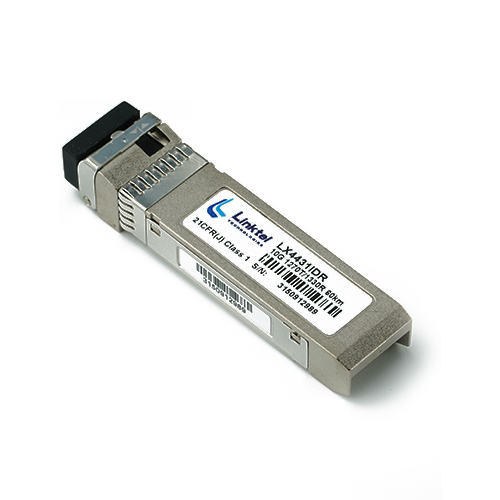 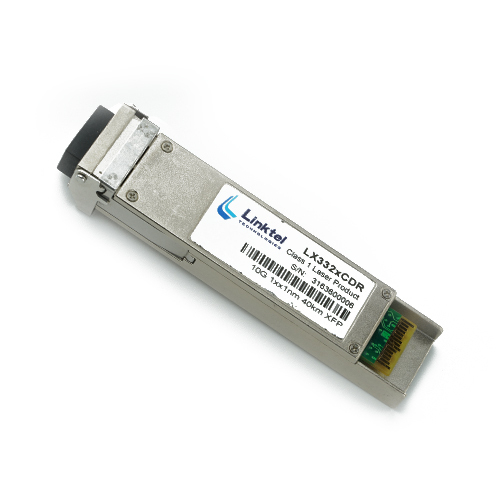 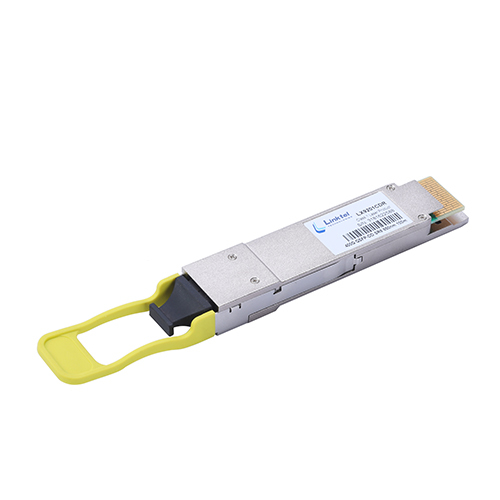 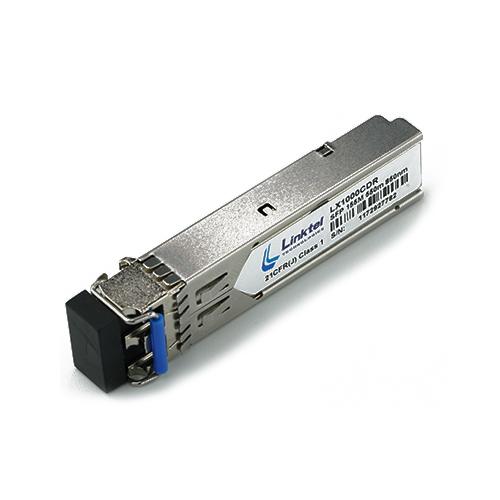 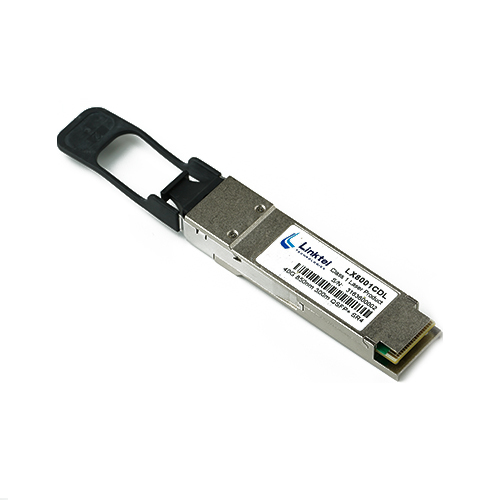 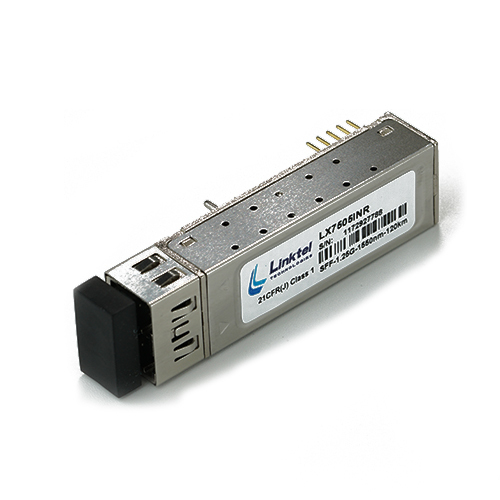 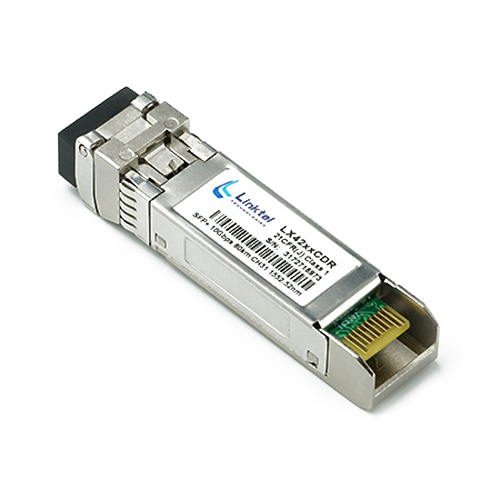 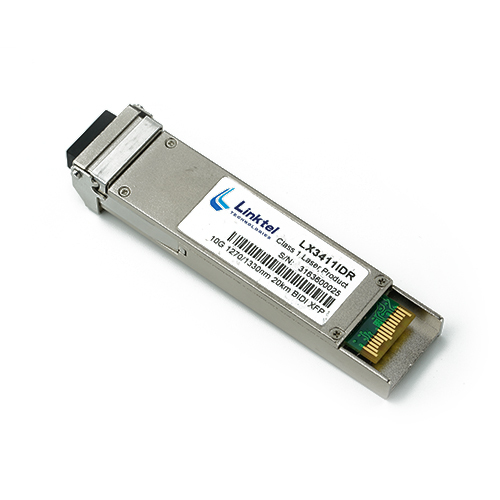 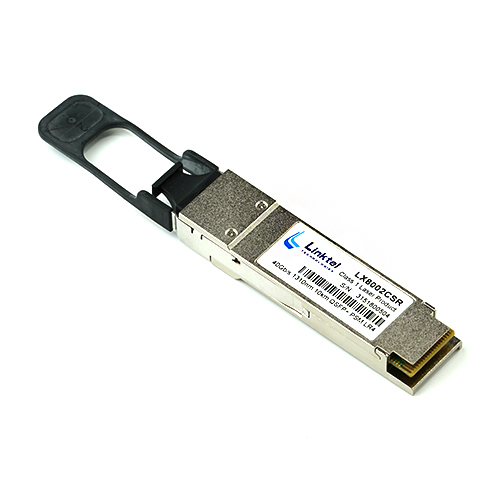 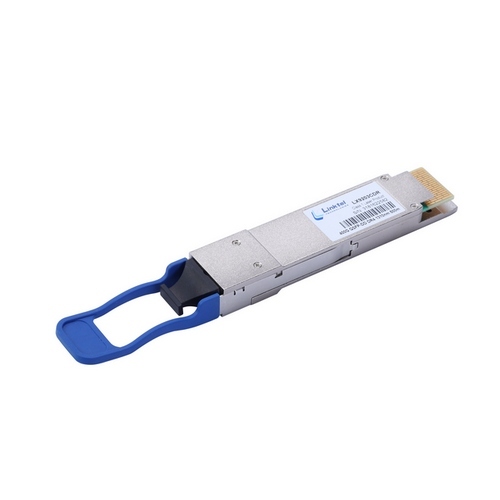 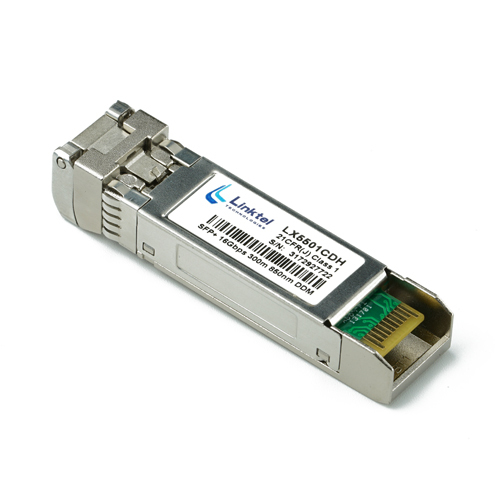 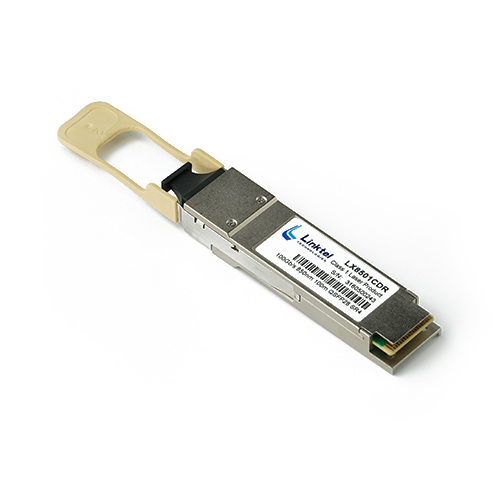 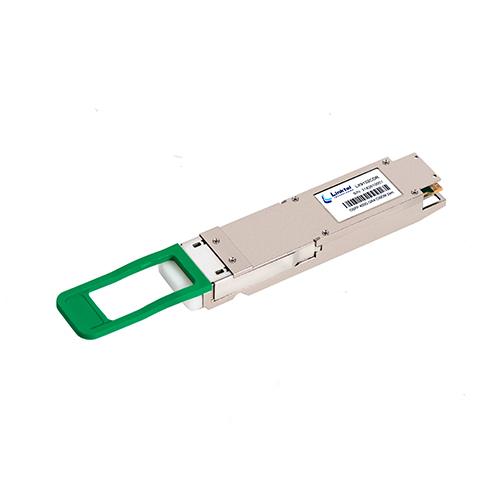 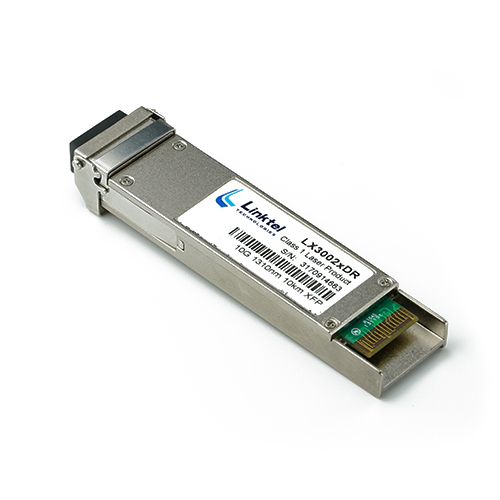 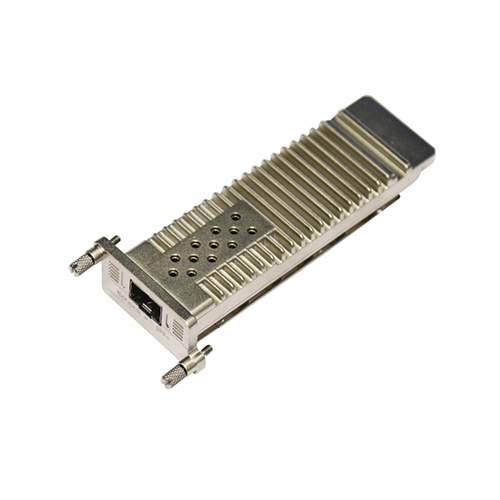 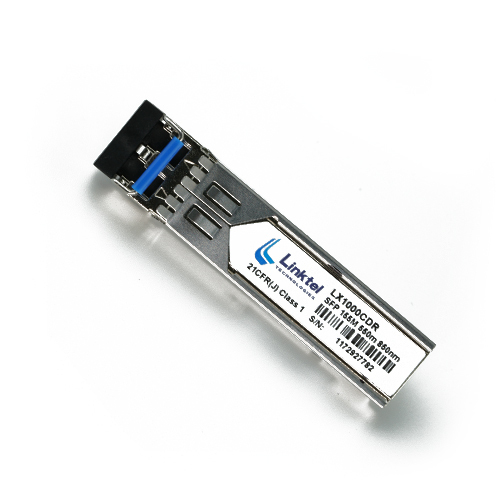 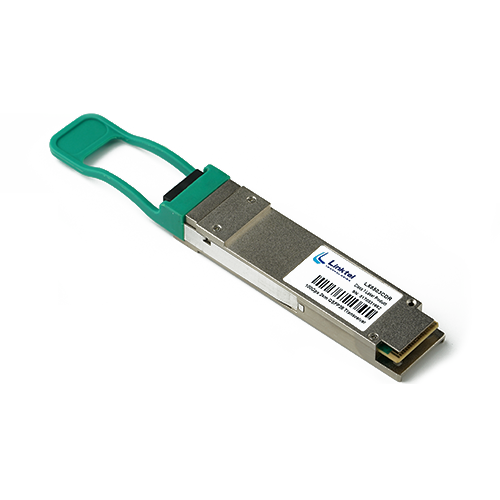 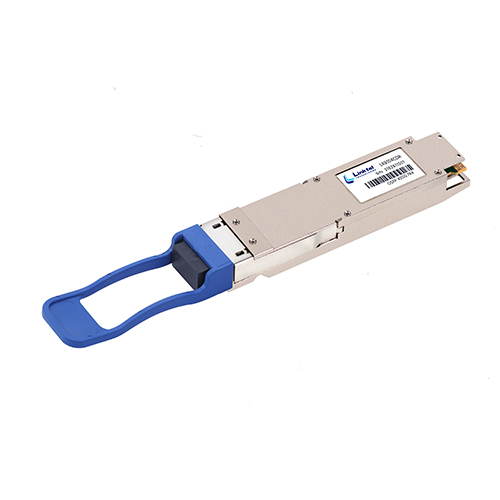 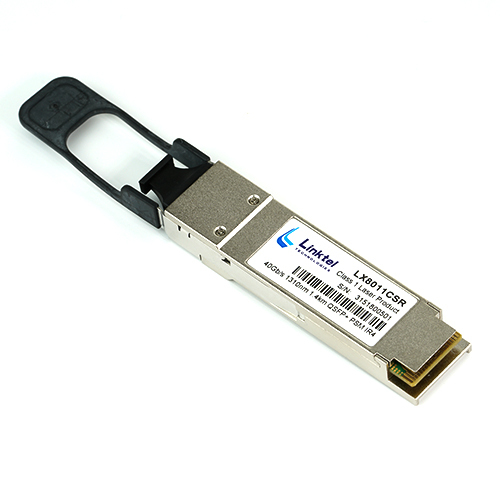 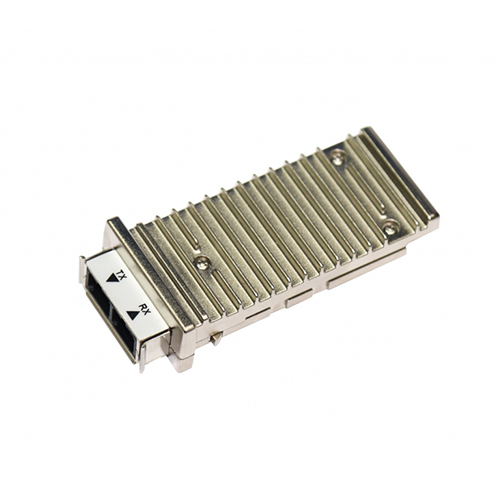 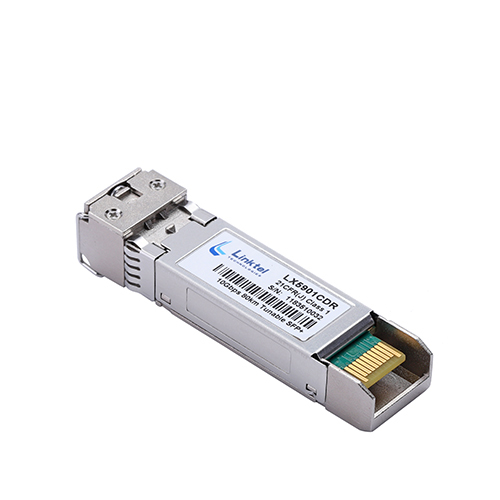 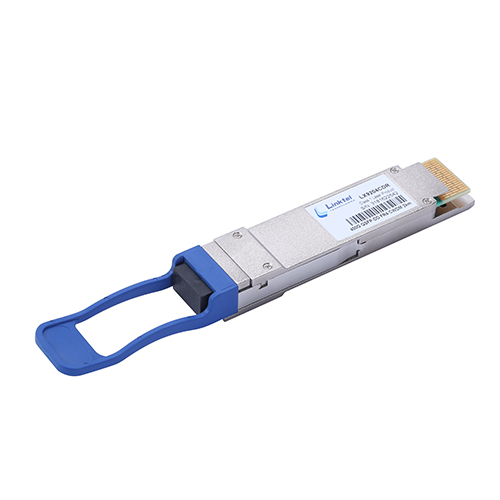 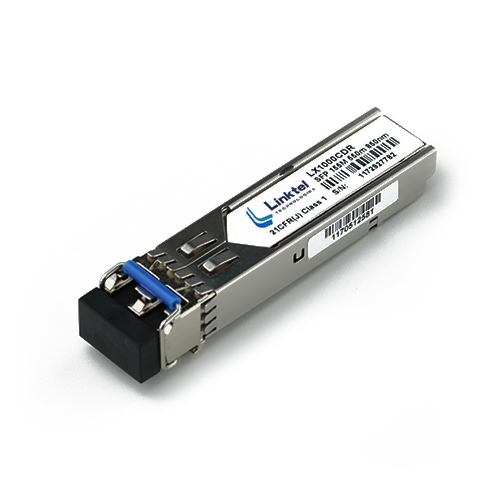 All transceivers specifications and features are fully compliant with SFP MSA. 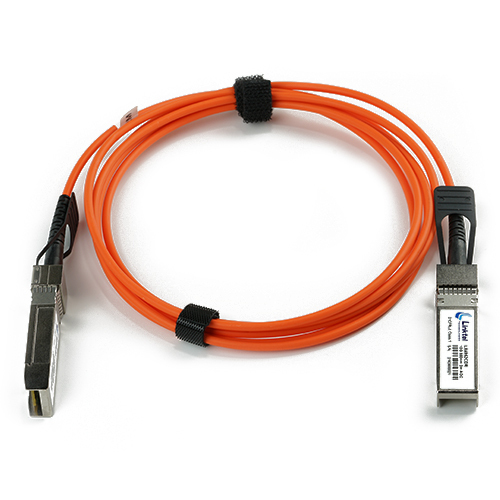 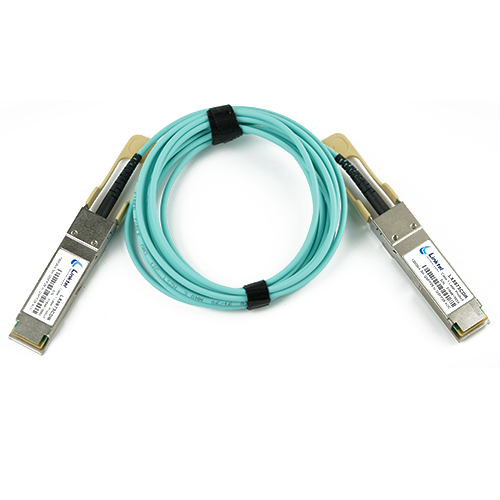 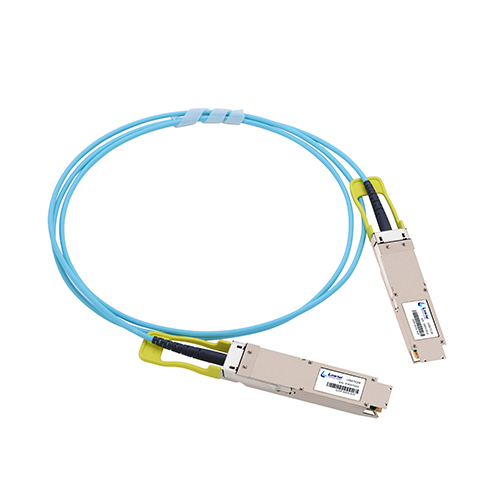 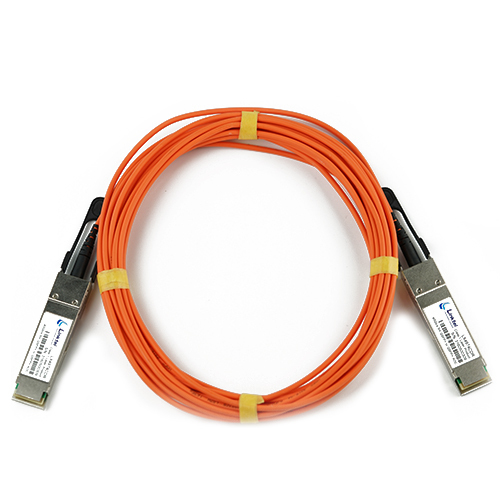 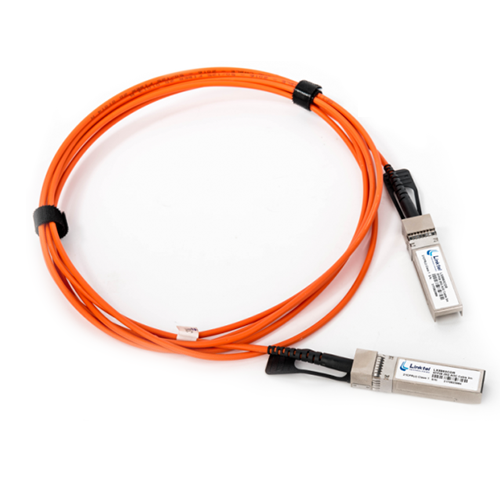 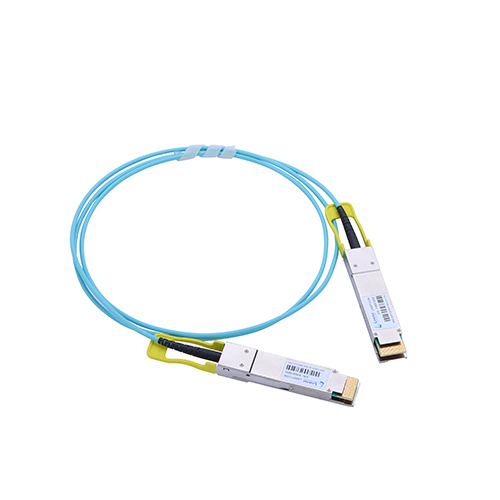 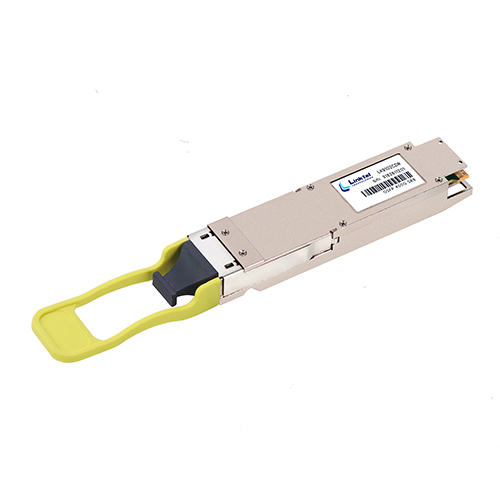 Our xWDM SFP has two core advantages: strong relationships in supplying chain and very stable quality performance, this is attracting more worldwide customers to use.